Pool Service Fort Lauderdale - Fort Lauderdale Pool Service – Fall in Love with your pool again! 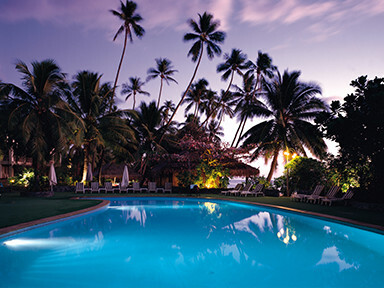 Looking for the best pool servicecompany in Fort Lauderdale FL?You just found it ! For a wide variety of pool service Fort Lauderdale , cleaning, maintenance and spa repair, Aqua Buddy is your best choice. We are located in Oakland Park, South Florida. We serve Fort Lauderdale, Pompano Beach, Wilton Manors, Hollywood, Weston, Lighthouse Point and region. Our service technicians, mechanics and specialists know exactly what to do when a repair is needed. With a wide range of expertise, Aqua Buddy specialists are able to diagnose, and solve problems quickly and effectively. 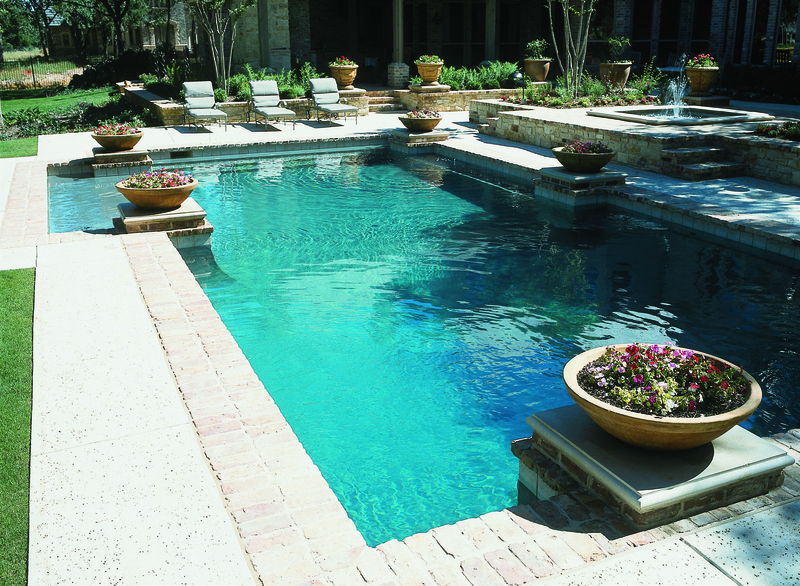 Our company provides prompt, professional pool and spa services at affordable monthly rates. When you want to enjoy your pool without all the fuss of maintaining it yourself, leave it up to the pros at Aqua Buddy! Our company provides prompt, professional Pool Service Fort Lauderdale, also serving Pompano Beach, Wilton Manors, Light House Point, Weston, Hollywood and region. Aqua Buddy also offers shock treatments and other services for neglected pools and pools for foreclosure homes. You can now say goodbye to an unbalanced pool and hello to TOTAL relaxation and peace of mind at affordable monthly rates. 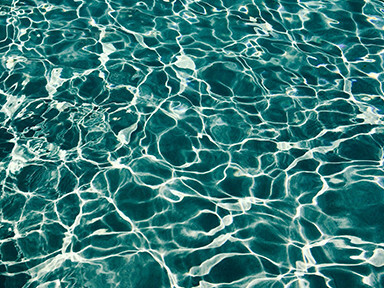 Just choose your plan and we’ll start servicing your pool right away.We have a vast experience not only with residential pools but also with the largest commercial properties; condominium, hotels and resort pools. 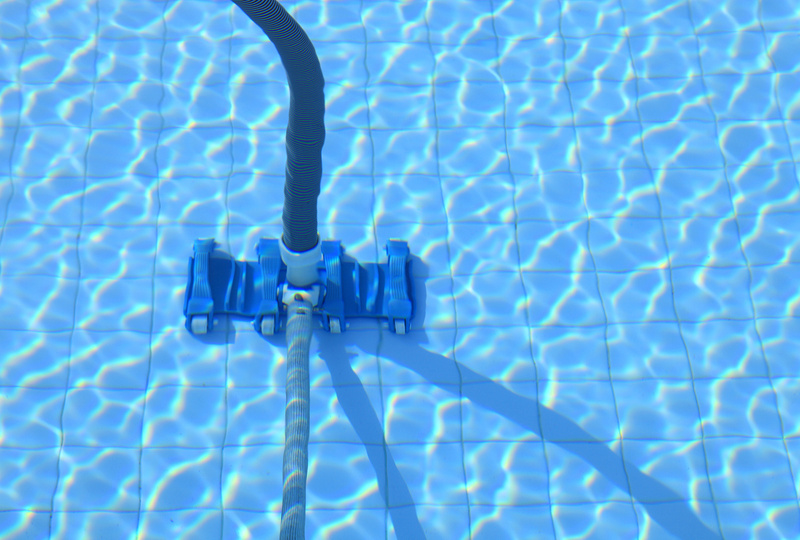 We provide COMPLETE CARE PROGRAM for commercial pools so that you ; the owner, property manager, facility administrator will never worry anything about your pools cleanliness and safety. Please be sure to check our “Services” page for more information on this and other services provided. 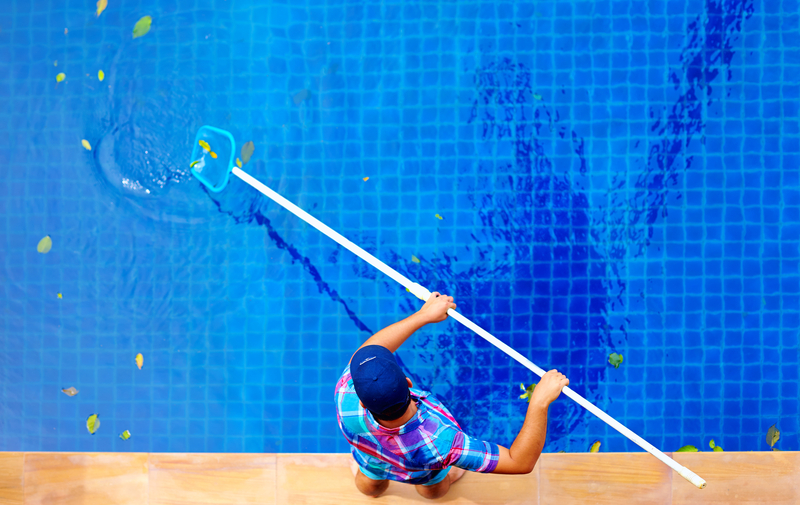 With over eighteen years of experience, Aqua Buddy’s pool technicians are career men and women. 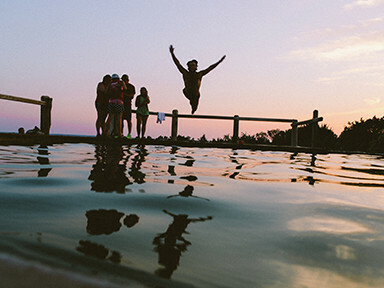 You can trust your pool to our experienced staff and finally have peace of mind. If you are looking for the best Fort Lauderdale Pool Services? If you are looking for the best Fort Lauderdale Pool Services, Pompano Beach pool maintenance or Wilton Manors pool cleaning, Weston pool repair, Hollywood commercial pool cleaning, Light House Point residential pool cleaning you can find, then your experience requires great customer service. And there are many things that are part of the customer service experience. 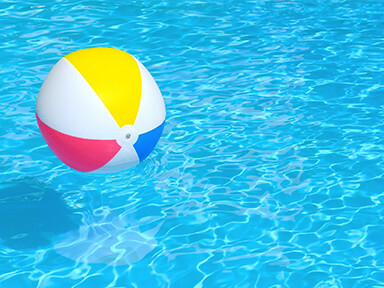 Aqua Buddy Pools is the pool service company that makes sure you will find all of these. Great customer service and satisfaction is something in which Aquabuddy Pools takes a lot of pride. 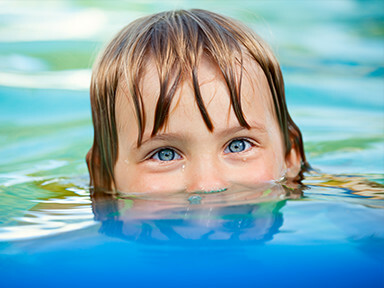 Everyone deserve to experience our pool services, pool cleaning, pool maintenance and spa repair services and many more. Contact Us Today for free pool checkup and estimates, let one of our pool experts look at your pool condition and equipments. It will cost younothing for a proposal. Happy Calling!